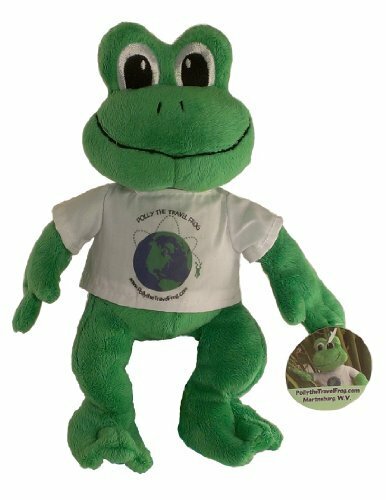 What’s a frog to do on a hot summer day when she also wants some extreme action??? You head to the Susquehanna River at City Island in Harrisburg, PA for some jet-skiing. On a hot Sunday afternoon, Jeff took me along to the river to ride on his Kawasaki Jet Ski. 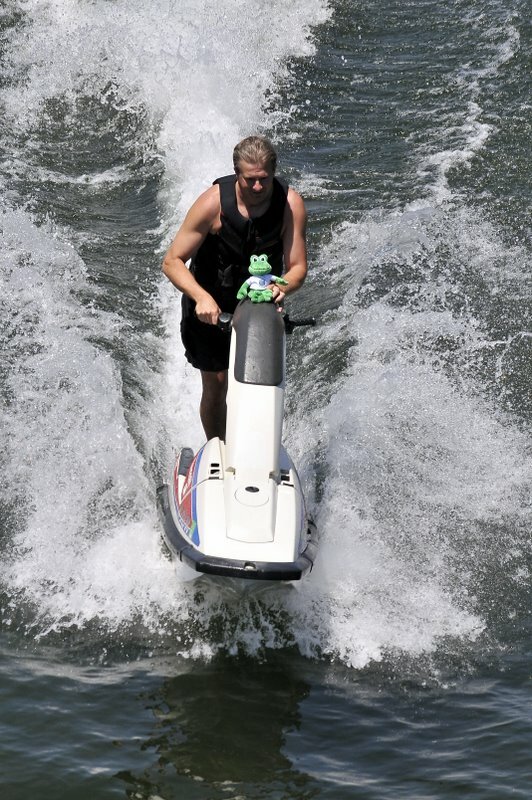 On this type of personal watercraft, you have to keep the ski balanced at all times or the ski will just roll over. This is the original type of watercraft and the hardest to ride but is the most fun, especially when I get to just ride along. There is nothing like racing across the water and getting the water spray across your face. Luckily Jeff kept it under control and didn’t loose me along the way. It was the perfect way to spend a hot afternoon. For those that are not as adventurous but still want to sightsee on the water, there is the Pride of Susquehanna. 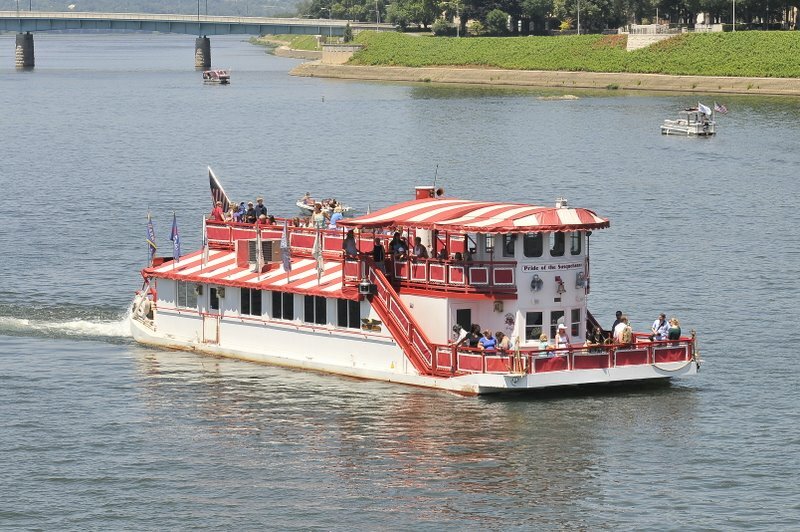 This is a large paddlewheel boat that takes guests on a cruise of the Susquehanna River. So if you find yourself in Harrisburg, PA, head for City Island for some relaxing time on the river. Remember to keep a look out for me, you never know when I may be spotted. I couldn’t help but smile when I saw Polly on the jet ski–she sure does love water sports! Great post! That sure looks like a refreshing way to beat the heat wave we’ve been having recently. I loved seeing Polly enjoying one of the many water sports I know she loves to participate in. I never thought I’d see a frog on a jet ski, but now I’ve seen a frog on a jet ski. Life is good! I have swam of the same island in the past. Didnt see any frogs though. Now I have seen everything.